Ten years ago, Bay Ragni and Frank Naimoli hosted the weekly wrestling radio show Top Rope Radio, on WNWR 1540 AM in Philly for two years. They recapped the weekly wrestling news as well as interviews with the top stars in the wrestling business and their entertaining spin on what was happening in the world of wrestling. Bay and Frank started Totally Driven Entertainment, which covers the world of sports, TV, music, fashion, food, wrestling, and everything in between. 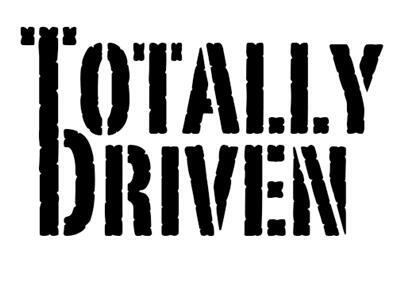 With Totally Driven Radio, the dynamic duo has reformed and has broadened their horizons and is ready to take on the world of entertainment & more.